International students normally have quite good experience with the ordinary public Czech health care services. Please inform the International Office (or your faculty contact person) about any health condition that should be notified (e.g. diabetes). 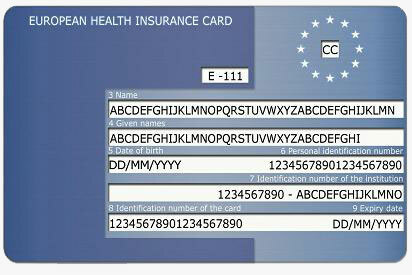 For students from the EU it is necessary to have a European Health Insurance Card (EHIC) with confirmation from VZP (public health insurance system in CR). See "Cards" to find how to get this confirmation. The original contract has to be written in Czech language (or you have to obtain a certified translation into Czech language).